On top of so-called “reciprocity fees,” one thing that has always irked me in Argentina, and occasionally in Chile as well, is discriminatory pricing against foreigners as opposed to nationals of those countries. In Argentina, that’s the case for many national parks and museums, and in Chile for most but not all national parks (to the best of my memory, no Chilean museum charges foreigners a higher admission). 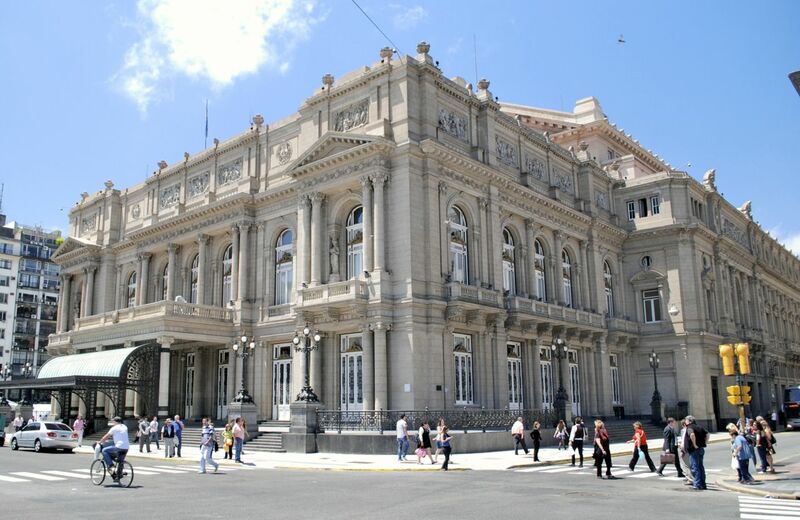 This has made the news recently, as the English-language Buenos Aires Herald has reported that hour-long tours of the city’s landmark Teatro Colón (pictured above and below) now cost 30 pesos (roughly US$5.50 at the official exchange rate) for Argentines and 110 pesos (roughly US$20) for non-Argentines. 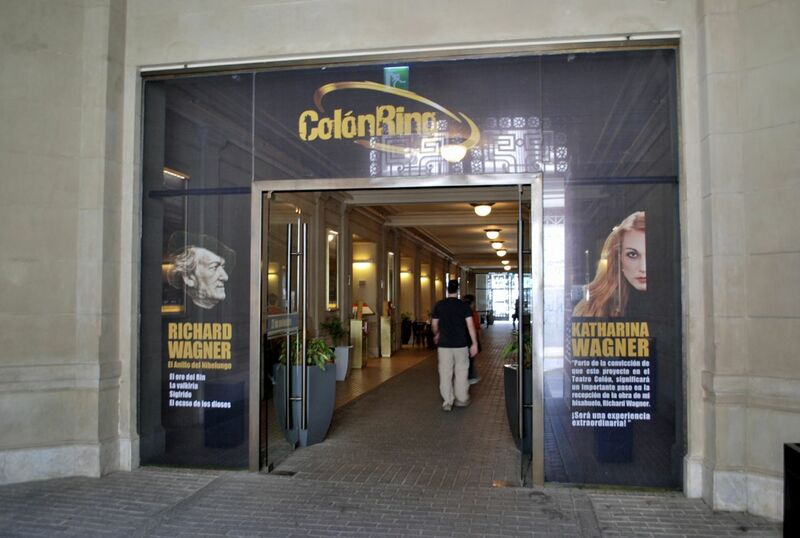 The wisdom of this policy aside – it certainly makes a terrible impression on foreign visitors – it also defies a constitutional provision that grants foreigners the same civil rights as Argentines. Some government and businesses have gotten around this, thanks to a statutory tweak that, for example, lets airlines charge higher fares, and national parks and museums enforce differential entry fees. The Colón, however, has run afoul of the Consumer Defense Secretary by not requesting a similar statutory exemption. Not only that, it appears to have stonewalled repeated requests from both government and journalists to justify its position. One justification for differential prices is that foreigners do not pay taxes in the country they are visiting. That’s not a preposterous rationale (though Argentines themselves are notorious tax evaders), but I might point out that, in the United States, national parks and museums collect the same entry fees from US citizens and foreigners. In fact, foreigners can even purchase a national parks pass that’s valid for unlimited entry to all such protected areas. 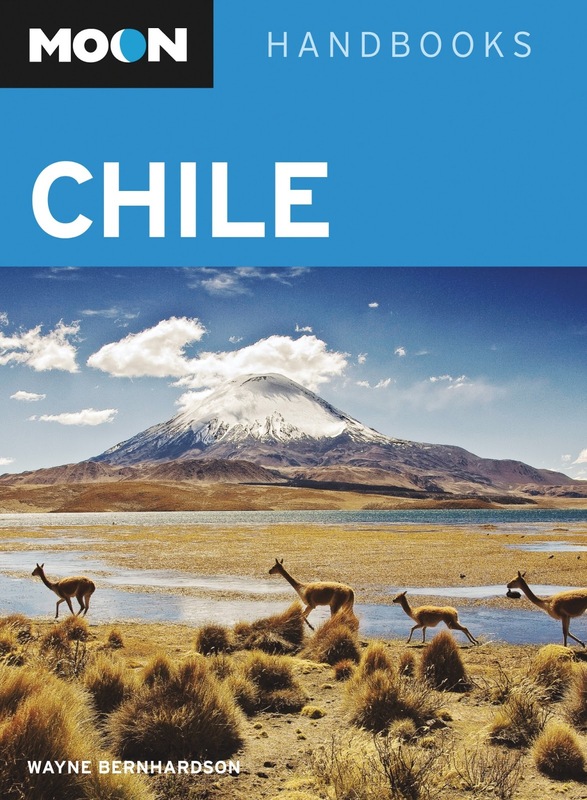 Chile offers a similar pass, though it excludes the national parks of Torres del Paine and Rapa Nui (Easter Island). Nothing I write is likely to change any of this but, I would hope, someday these governments will recognize the shortsightedness of discriminatory pricing. In the end, the effect probably reduces the amount of money that visitors will spend on other goods and services – such as museum souvenirs - that benefit the host population more directly. While we’re discussing classical music venues, it’s worth noting that my hometown’s Oakland Youth Orchestra (OYO) is winding up its South American tour tonight in Mar del Plata’s Teatro Colón (no relation to the one in the Argentine capital). Over the past week, they’ve played in Colonia (Uruguay), the Buenos Aires province town of Mercedes, and the city of Buenos Aires itself. While I’m not much of a classical music connoisseur myself, I like idea of inner-city kids expanding their geographical horizons in what, in my opinion, is the best possible diplomacy. The OYO is the educational arm of the Oakland Symphony, and this is its 50th anniversary year. In about two weeks – Wednesday, July 17, at 7 p.m., to be precise – I will offer a digital slide presentation on travel in Chile at Santa Clara County’s Los Altos Library (13 S. San Antonio Road, tel. 650/948-7683). Coverage will also include the Chilean Pacific Islands of Rapa Nui (Easter Island) and Juan Fernández (Robinson Crusoe), as well as southernmost Argentina (Tierra del Fuego and the vicinity of El Calafate) that appear in the book. I will also be prepared to answer questions about Argentina and Buenos Aires. The presentation is free of charge, but books will be available for purchase. 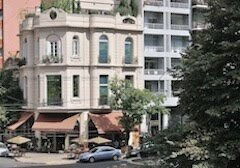 One of the worst cases of this two-tiered pricing in Cordoba is La Casa de Che in Alta Gracia. The price for Argentines is $10, while the price for non-Argentines is $100 pesos. It's only a tiny little house!! Not to mention that Che was a proponent of socialism and treating everyone equally. I understand paying double for a national park, but 10 times as much? Thank you for the information, Wendy. I haven't been to the Che museum in Alta Gracia for a while, so I wasn't aware of this. This seems a particularly extreme case.